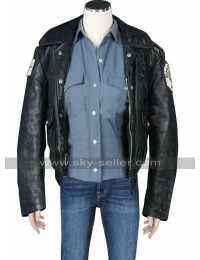 This is a replica of the beautiful leather jacket worn by Amr Waked in the movie Lucy where he plays the role of a policeman called Pierre Del Rio. 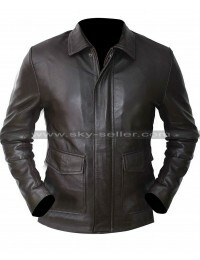 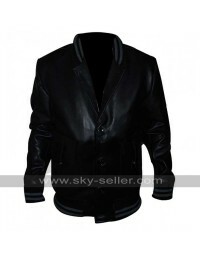 You will fall in love with this black leather jacket because of its looks and elegance. 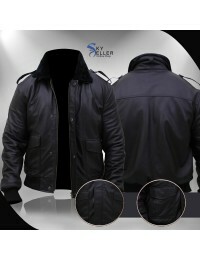 It is a perfect outerwear for you whether you are biking or moving out during winter season. 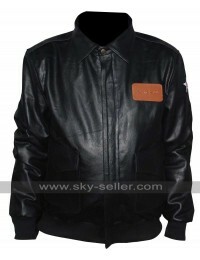 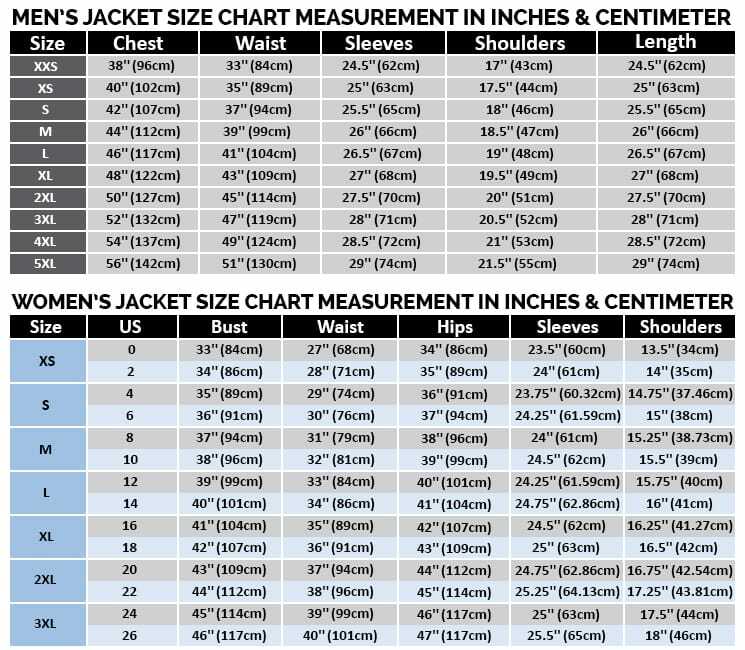 The jacket has a smooth finish and it has been finely stitched to allow you to create as good impression on others. 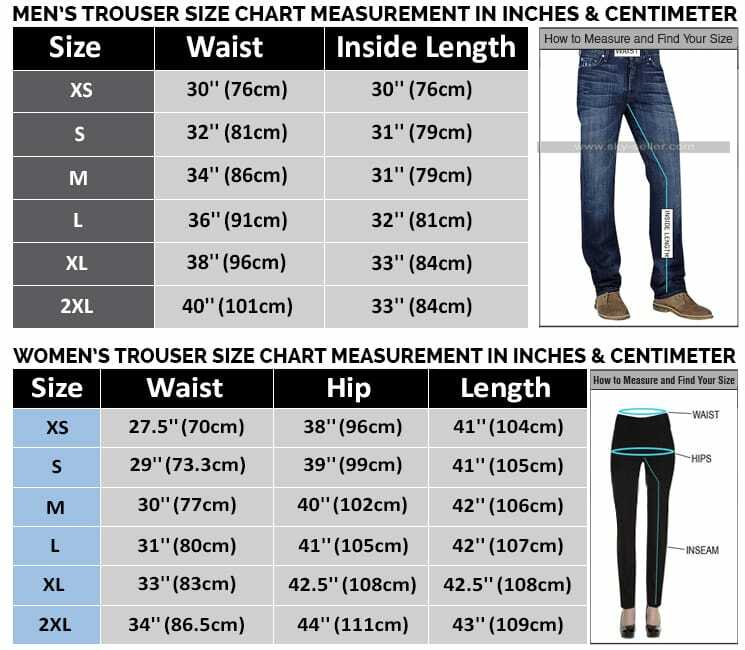 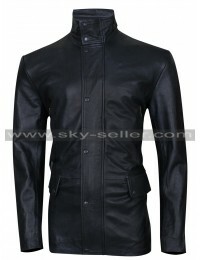 It has a viscose lining on inside to keep you comfortable all day long. 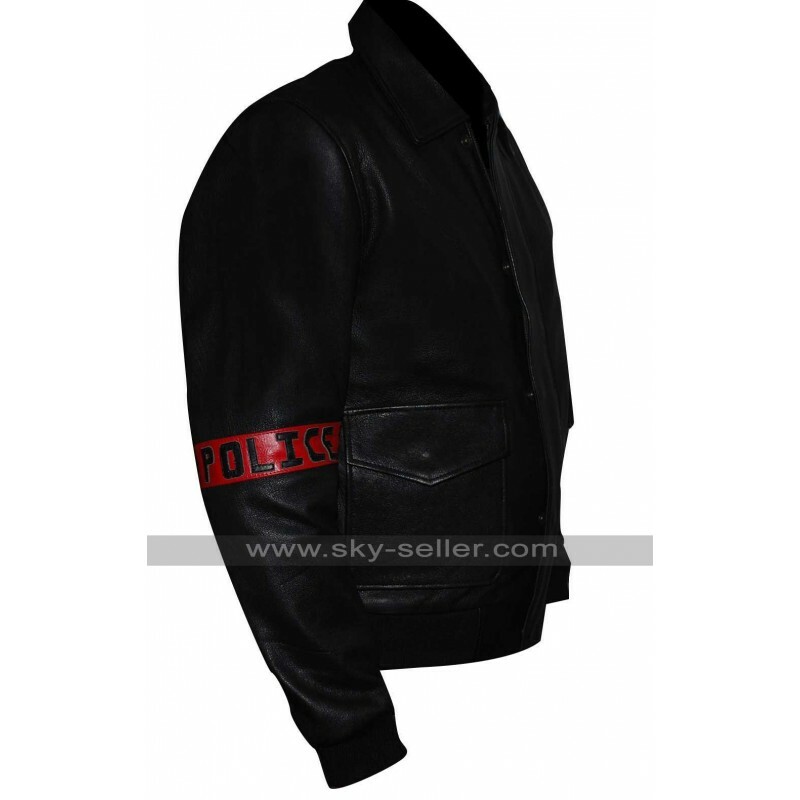 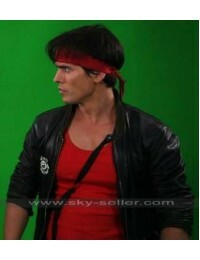 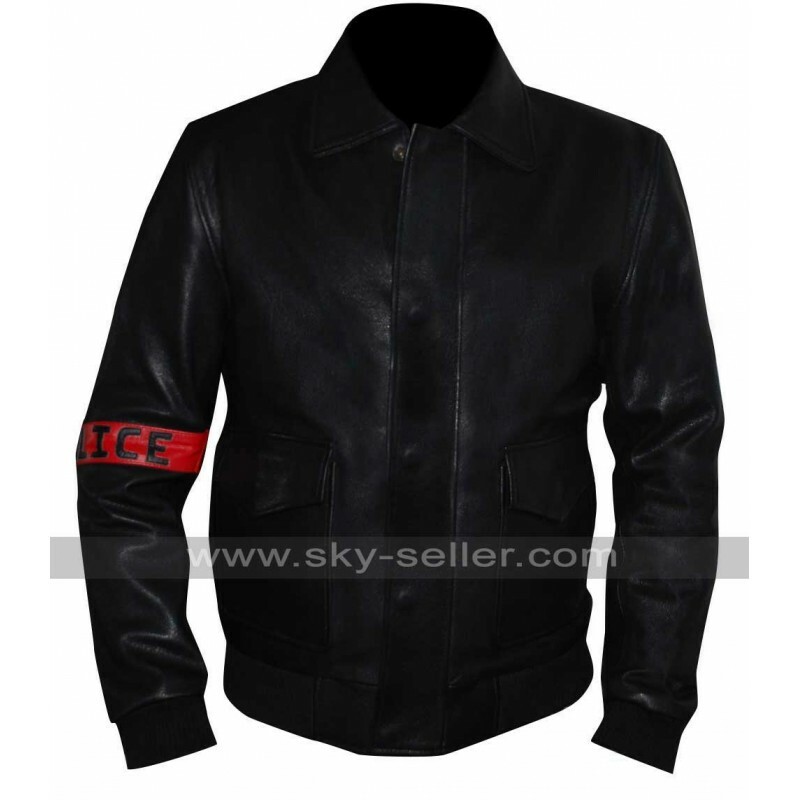 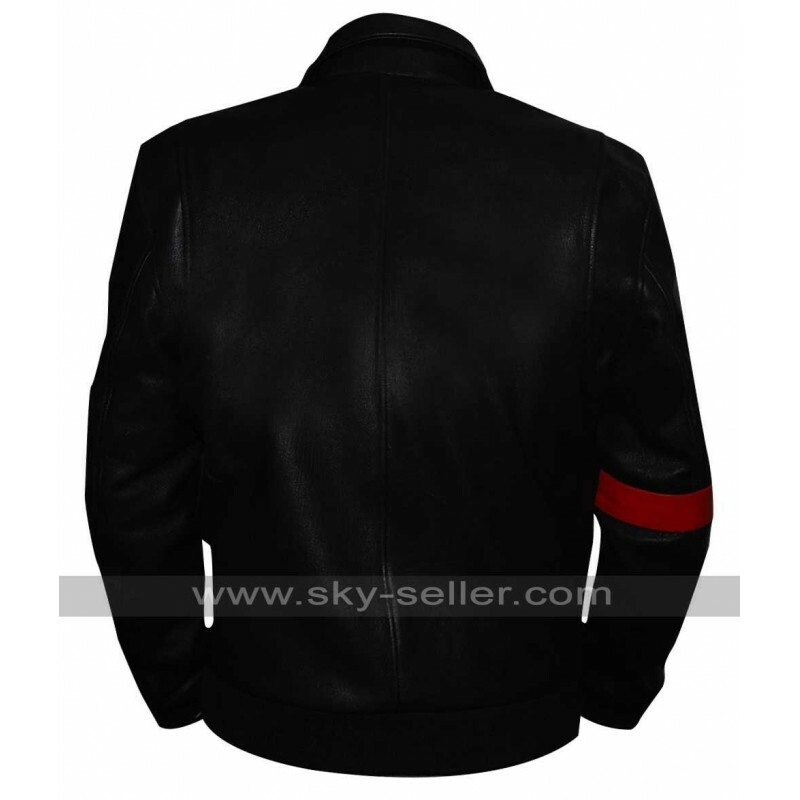 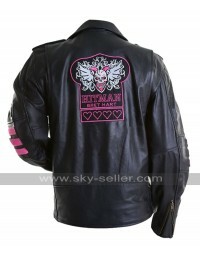 The striking feature of the jacket is the word Police embossed on one arm of this black leather jacket. 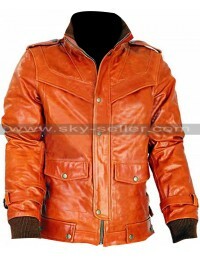 Wear this jacket and move confidently like Amr Waked did in the movie Lucy.